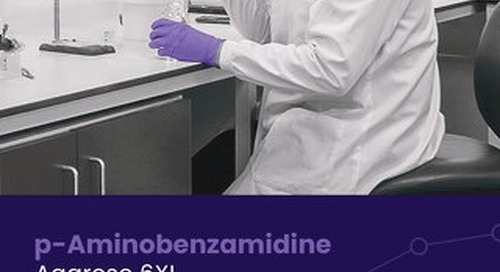 Prometic Bioseparations’ range of Mimetic Blue® affinity adsorbents comprise Mimetic Blue® ligands attached to beaded agarose supports, which selectively bind to Albumin and Albumin related proteins from a variety of sources, including plasma, serum and recombinant cell cultures to yield highly purified biological products. They are used commercially for the purification of albumin and albumin related proteins (i.e. albumin fusion proteins) but also are applicable to a variety of other proteins including adenine nucleotide binding proteins. 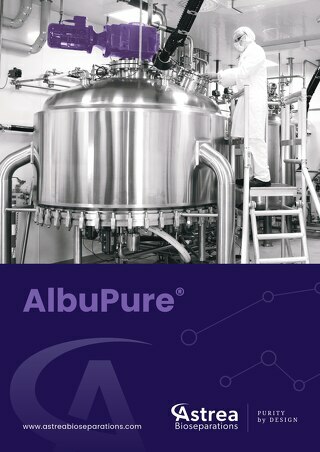 A pre-packed, ready to use bioprocess column format. Designed for use with PBL and most other manufacturers adsorbents. 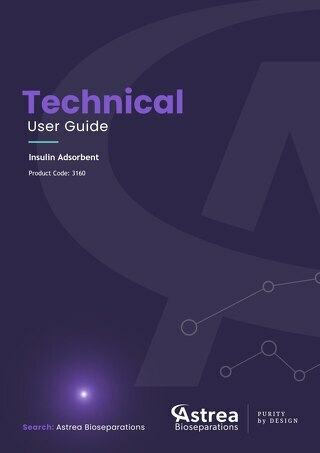 Insulin adsorbent is an affinity based adsorbent suitable for the aqueous purification of Insulin and Insulin analogues. 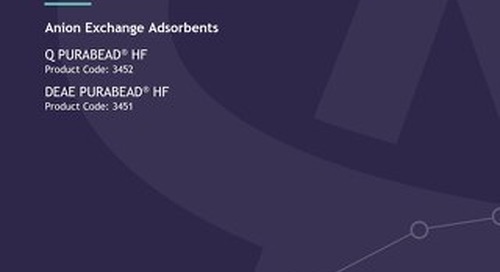 High performance affinity capture adsorbent designed for albumin fusion protein purification, providing a cost effective purification platform technology. 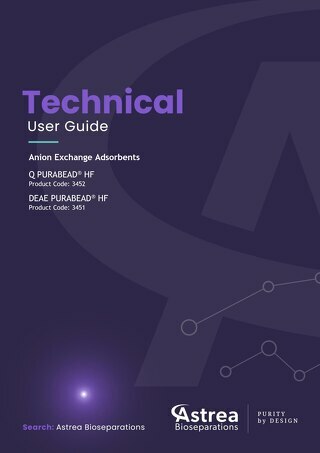 A range of ion exchange adsorbents using PuraBead agarose base matrix which provides a near Mono-dispersed bead giving excellent flow properties and ease of use. 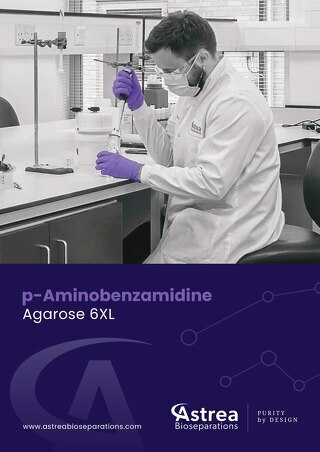 p-Aminobenzamidine Agarose 6XL is an affinity adsorbent for purification of serine proteases & esterases such as trypsin, thrombin, kallikrein, urokinase, acetyl cholinesterase & alkaline phosphatase. 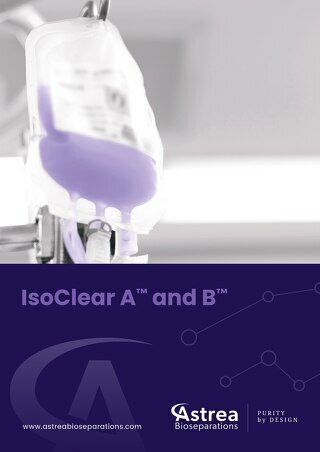 An affinity adsorbent for the efficient removal of Isoagglutinins from Plasma and IVIG solutions. The refresh kits replace all wetted components of the Evolve™ bioprocess columns, eliminating the risk of product carry-over and more. 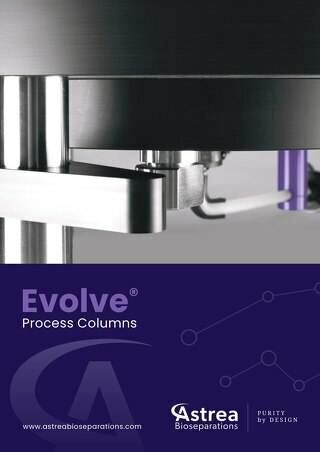 Contains technical and operational information on the Evolve™ range containing 70 mm, 100 mm, 140 mm, 200 mm, 250 mm and 350 mm column diameter columns. 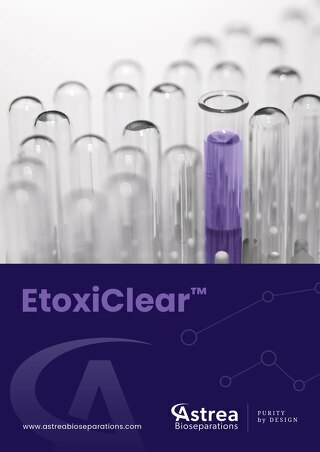 A high performance affinity based adsorbent designed for the removal of Endoxtoxins from protein solutions and buffers.